The ten principles express the LWF communion’s core affirmations with regard to gender justice. 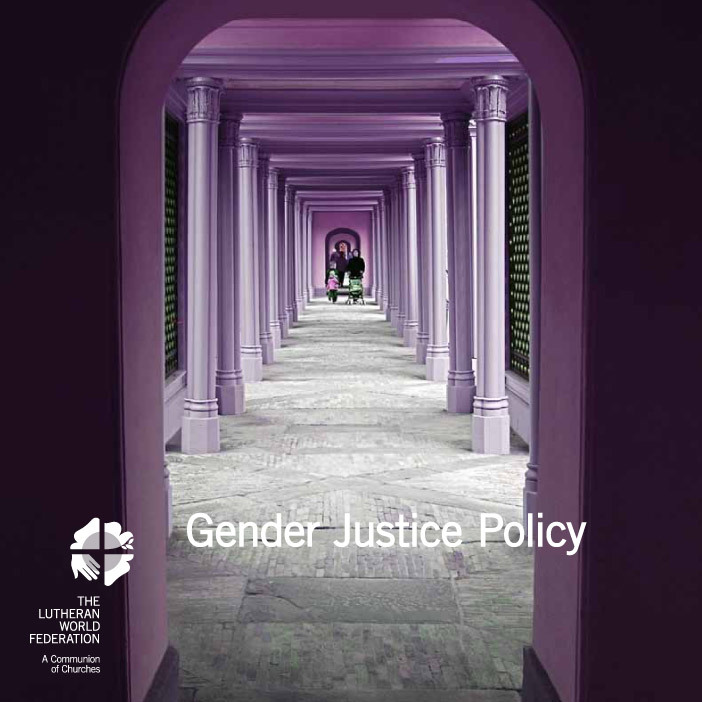 The methodology provides tools for the implementation of the gender justice principles that can be adapted to local contexts by LWF member churches and regional expressions. The Church of Norway has taken the 10 principles of the LWF Gender Justice Policy into account in their strategic plan on gender equality. For more information (in Norwegian).